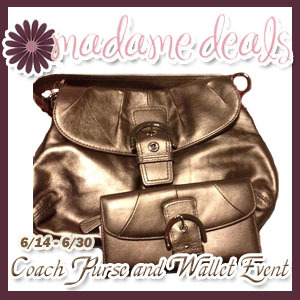 If you are looking for a way to gain some more followers and page views, sign up for this great Coach Purse Giveaway!!! Please say I sent you!! !